The life and career of an interior decorator, or any design-enthusiast for that matter, is always changing. No two days are quite alike, and that’s part of the fun of it all. 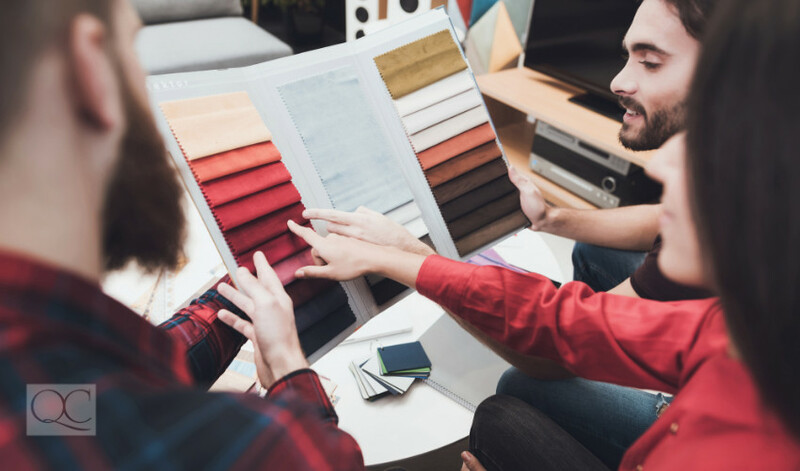 Whether you’re tackling a paint job, redesigning furniture placement in your living room, or undergoing a complete home overhaul—there are many different interior decorating jobs you may tackle. Read on to learn more. Color selection and pairing is one of the most difficult tasks for a home owner. It can be overwhelming to consider all the options, and downright impossible at times to narrow it down. That’s where an Interior Decorator would come in. You may even find people hire you to simply help them choose colors and nothing else—and this is totally normal. A large part of your job as a decorator will be working with color theory and creating spaces for clients that reflect their own personalities, wants, and needs. You know how rooms always look gorgeously accessorized on TV shows? Well, a lot of thought goes into the selection and exact placement of any accessory. This can be difficult to do if someone lacks a trained eye, but a great way to make some extra money as an Interior Decorator. You could offer clients the chance to have you come in and put the finishing touches on one room or many, and leave them feeling like they have an entirely new space—even though you only made a few tweaks and added some stand-out accessories like throw pillows, vases, picture frames, or other decorating pieces. Of course, there are plenty of other interior decorating jobs available to you as a working interior decorator. You’ll encounter them gradually and naturally within your career, but these are a few you’ll probably encounter frequently. What do you think? Which would you be most interested in doing? Let us know in a comment below! Ready to take the next step? Enroll in QC’s Interior Decorating Course! i think color consulting is most interesting thing to do. You can change whole theme of a place just by choosing a color. For me another interesting thing is accessorizing. If a client is not ready for a big change. We can just change their place by accessorizing it. I would be interesting in doing the following: furniture replacement and accessorizing but of the two…accessorizing. Hi Kenichi, thanks for your comment! Perhaps you’ll be interested in our Interior Redesign course instead. You can check it out here.